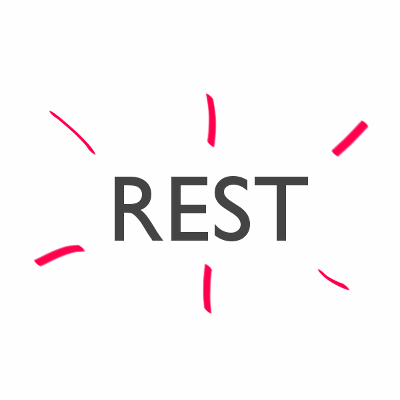 5 Minute Friday – REST | Only at His Feet! Ahhh…rest, sweet rest! Only got five minutes to describe it! I think about the ‘things’ I believe I need a ~rest~ from. Work, chores at home, noise, chatter, life. But as I began to think about them I realized just how selfish I could become. There are people in this world who get no rest. Mothers walking miles and miles to find food for their children to keep them from starvation. Fathers trying to find sufficient employment to keep their families from being homeless. Refugees who have no idea how or when they might ever be able to go back home. My ‘rest’ seems puny at best. Yet I realize that no matter who we are, where we come from, what we are doing – the ultimate rest lies in a relationship with Jesus Christ. He is the source of all we need. He is the ‘pillow’ we can lay our heads on when things just aren’t going right. He is our shield, our strength, our high tower ~ our REST!